The Bermuda Triangle – Is This Where Aston Villa Need To Fix Things? AVFC | Aston Villa Life - An Aston Villa Blog and Mobile Site for iOS and Android > Aston Villa Blog > Columns > Talk Tactics > The Bermuda Triangle – Is This Where Aston Villa Need To Fix Things? Against Chelsea, we saw Aston Villa perform admirably as a result of a strong team effort. However, I wanted to focus on a longer term situation where Villa have been having issues – a triangle of players. As we know very well, Paul Lambert likes to use full backs to go forward with the ball. On Saturday, we saw both Leandro Bacuna and Joe Bennett perform at a high standard. In the triangle of players I wanted to discuss, Bennett and Bacuna’s roles – left and right back – form two corners. The final corner of the triangle is occupied by the defensive midfield position. At present, we tend to see Ashley Westwood playing in this role, playing slightly behind a duo of players – in the case of the Chelsea game, it was Karim El-Ahmadi and Fabian Delph. However, the importance of this trio is irrespective of the players actually playing in the roles, and more a case of how those roles are supposed to perform. When the full backs go forwards, we’ve seen issues where only two defenders have been left to cover the whole of the defensive areas – usually Ron Vlaar and A N Other (one of Nathan Baker and Ciaran Clark). The problem here is that if Villa lose the ball, and an attack comes quickly back towards the Villa goal, Vlaar and Baker/Clark can only cover so much. Yes, full backs can start moving backwards, but when an opposition team is running at full pace, it either means struggling to get back fast enough when running backwards or turning and running, leaving players unable to see where the opposition are running. I’ve said before that the defensive midfield role is one that is key to the club’s development. When looking at how the triangle should operate as full backs go forwards, the defensive midfield role should actually be tracking backwards towards Villa’s goal, meaning that a standard 4-5-1/4-3-3 formation ends up being closer to 3-4-3. Instead, we’ve seen Villa fail to provide that cover, leaving just two defenders behind. Yes, this method means there are more players in an attacking role, but having more attackers in itself means nothing – you can’t always fix problems by just pushing even further forwards. In fact, in some cases, all this does is leave us even more susceptible to pace and counter attacking. In the above, we show that the defensive midfielder is moving between the two centre backs. This doesn’t have to be the case, however, as the defensive midfielder may well be better off moving to the left or right of the centre back pairing – largely because splitting a centre back pairing can mean overcomplicating a defender’s positioning. Why? Vlaar and his partner in defence are likely to be used to playing side-by-side and thus knowing where they should be in relation to each other – putting another person between them may not work too well if it is only for the purpose of attacking rather than an actual true formation change, especially if the player is solely a midfielder rather than a defender and a midfielder. So with all this conjecture, Villa could well do with a player who is capable of operating in a physical role but also one who is able to know how to defend effectively – maybe Clark could be that player? With Clark being a defender, he knows how to operate in a central role, and his fellow players – Vlaar and Baker – have fitted in with him before in a 3-5-2 formation previously. Anyway, what Clark would need to do – if he is to take up this defensive midfield role – is provide that cover to stop Villa from being so susceptible to counter attacks when they go forward. 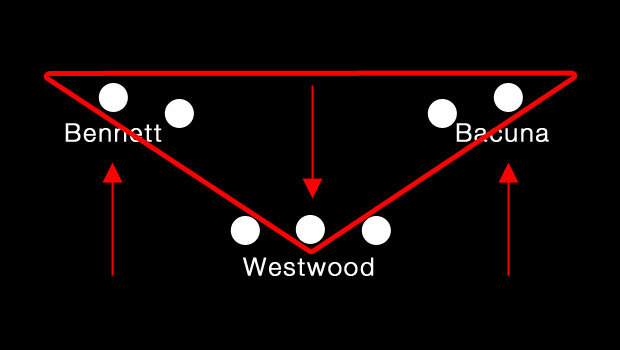 In an ideal world, I would obviously prefer a dedicated top quality defensive midfielder – and I have to say I don’t think Westwood is the person to fill that role. 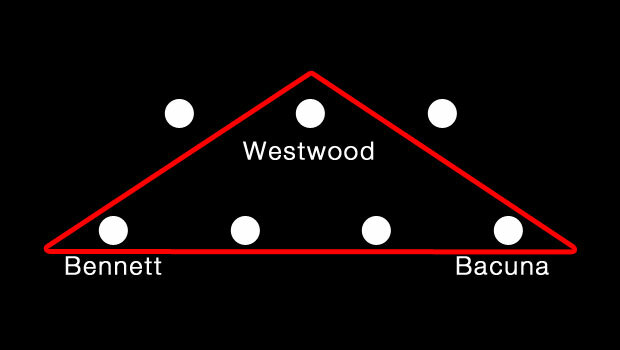 Don’t get me wrong, I don’t think Westwood is a bad player, but I do wonder if he is in the right role at present – he certainly doesn’t seem to be tracking backwards as much as I’d expect. For me, Westwood is one of those solid-but-dependable players who can keep things ticking over in midfield, not a defensive midfielder. He could, in theory, be partnered with Delph – with a new defensive midfielder behind them – although some could argue such a tactic is too defensive. Again, all of this discussion leads me to wonder how money will be spent. If Villa can keep Ryan Bertrand permanently, such a plan would solidify the left back position in my opinion. They could also do with getting a solid right back, as whilst Bacuna has been doing a good job at right back, my heart feels he is better off utilised in midfield rather than at the back. So could Villa fix many of their issues by simply deploying a defensive midfielder in their current formation? The win against Chelsea shows that the team can do well if it puts its mind to it, but there’s the issue of how that form can be continued. Maybe a defensive midfielder can help provide that stability, so will Lambert be targeting one in the close season? 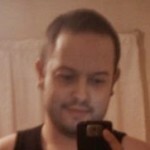 Or will Villa have to make do with very few additions when the season comes to a close? This entry was published on March 17, 2014 / Matt Turvey. Posted in Aston Villa Blog, Columns, Talk Tactics, Turvey's Thoughts. Bookmark the permalink. After That Performance, Can We Go So Far As To Build On It? A trio of players form the core of how Aston Villa can improve. Matt Turvey asks if those three key players are already at the club.  Will Lambert's Lions Roar, Or Will Aston Villa Be Left With A Case Of The Blues? With Jose Mourinho's Chelsea one of the favourites for the title, can Aston Villa take something from this afternoon's game? EA Sports provide the statistics.